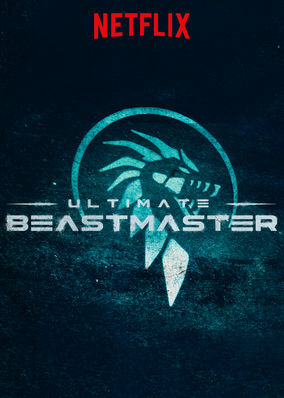 Is Ultimate Beastmaster on Netflix Sweden? In this intense obstacle course series, elite athletes from the U.S. and other countries compete for cash prizes, individual glory and national pride. Six nations have sent their fiercest athletes. The Beast stands ready to devour them all. Let the showdown begin.